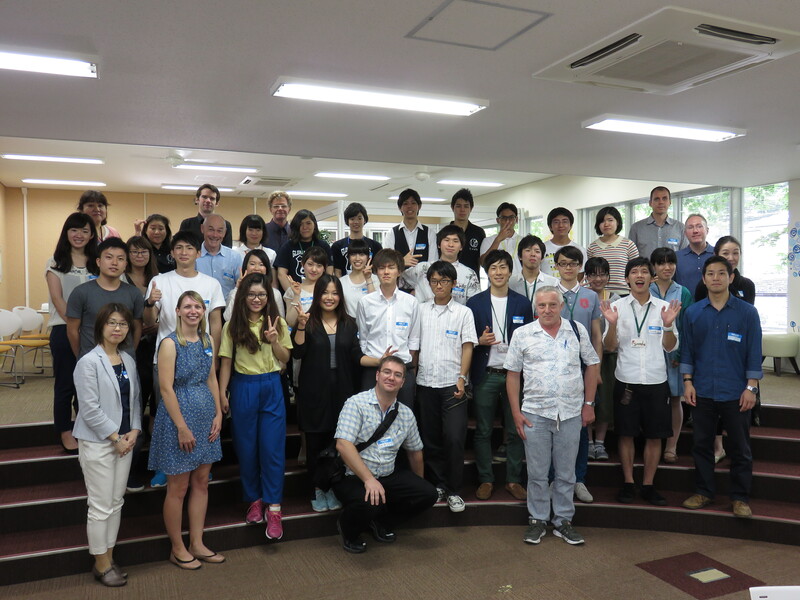 Thank you to everyone who participated in the SAC Tour and/or JASAL Forum @ JALT 2014 Tsukuba – you really made it a great success! Photos, abstracts and presentation slides can be found under the conference tab. 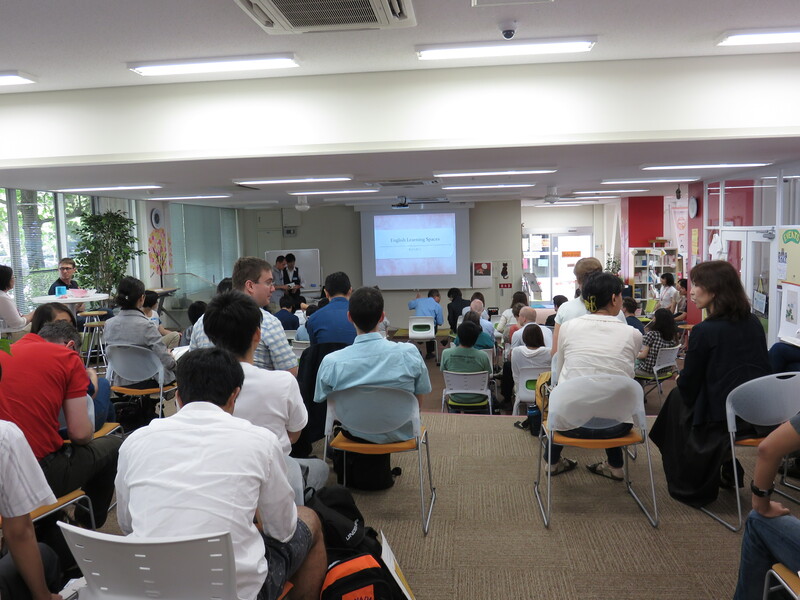 Soon, we will have links to the posters and slides from many of the presenters.